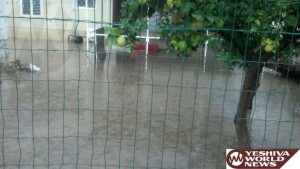 While there was no rainfall in Yerushalayim on Monday 15 Kislev 5773 as predicted, some areas were flooded. 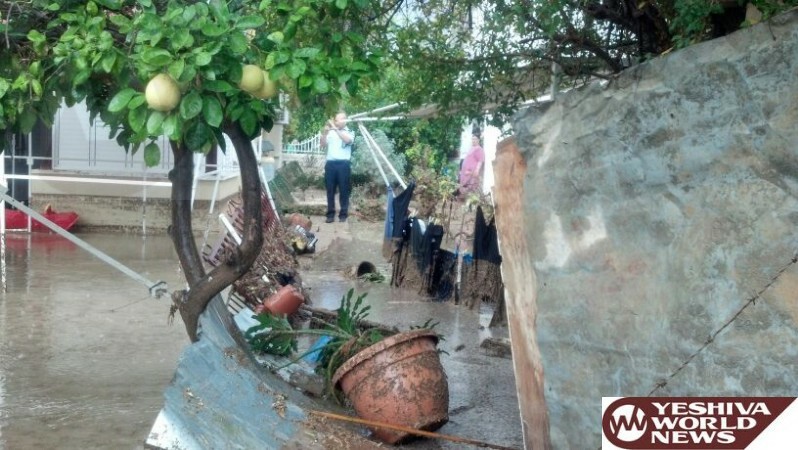 In Ofakim one person was seriously injured due to the collapse of a wall, the result of heavy rainfall. 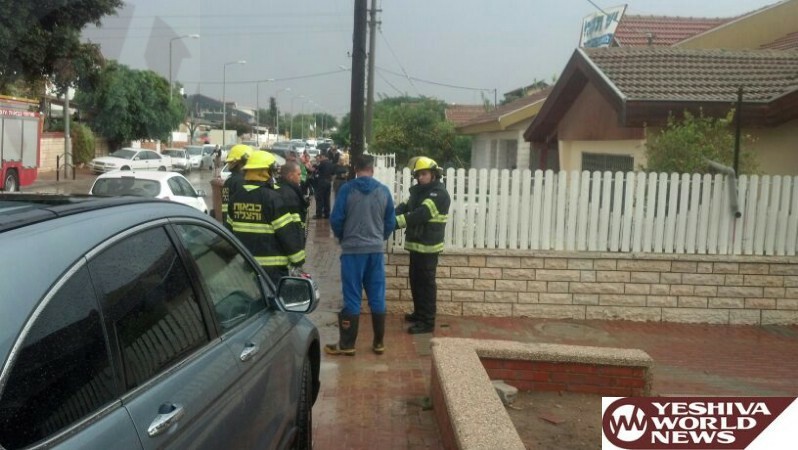 The collapse in Ofakim left a male in his 50s in critical condition. 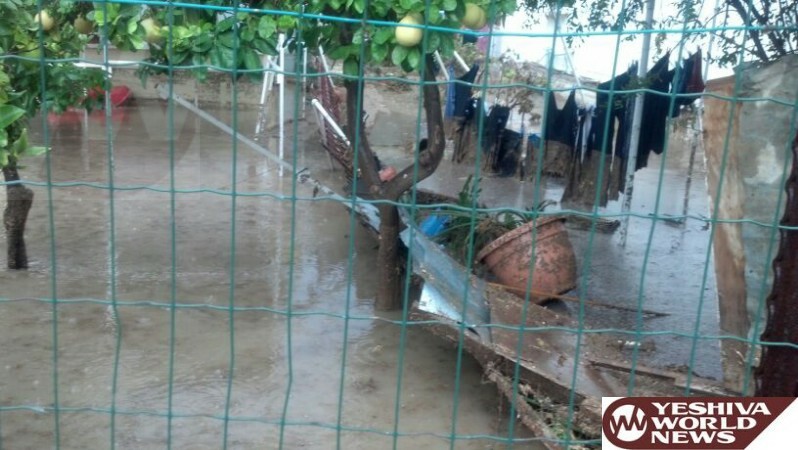 Significant flooding was reported in areas of Ashkelon, Ashdod, Rishon L’Tzion, Ofakim, and Sderot. A hail storm was reported in Kiryat Malachi. 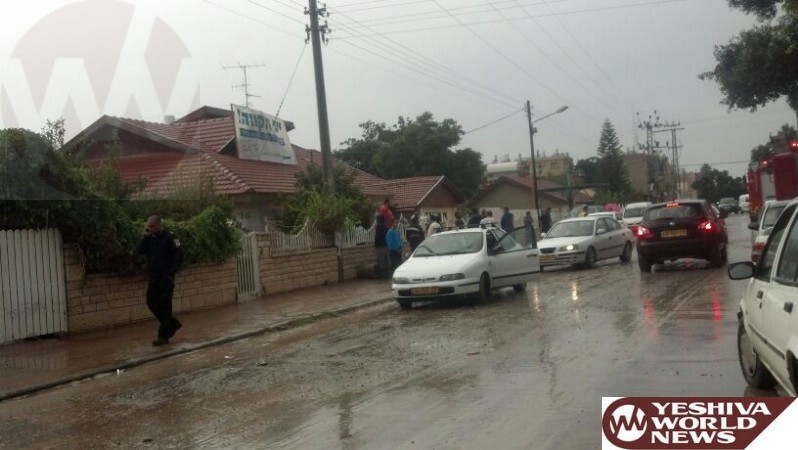 Weather officials report that in a two hour period, 40mm (1.57 inches) of rain fell in the area of the air force’s Chatzeirim base. 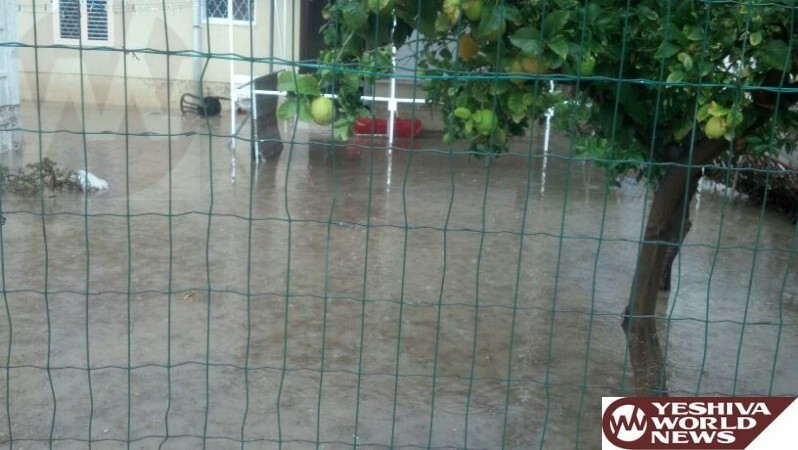 20-30mm (0.78-1.18 inches) of rainfall was reported in the northern Negev. The critically injured man appears to have drowned in the rising water in the area of the wall collapse. He was in cardiac arrest and successfully resuscitated. He was transported to the trauma unit of Soroka Medical Center in Beersheva. 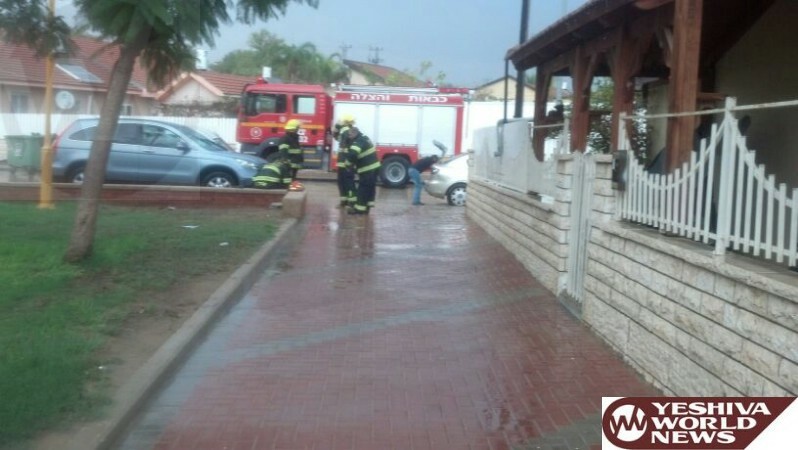 Ichud Hatzalah officials operating at that scene explain it appears the rising waters led to the collapse of the wall.